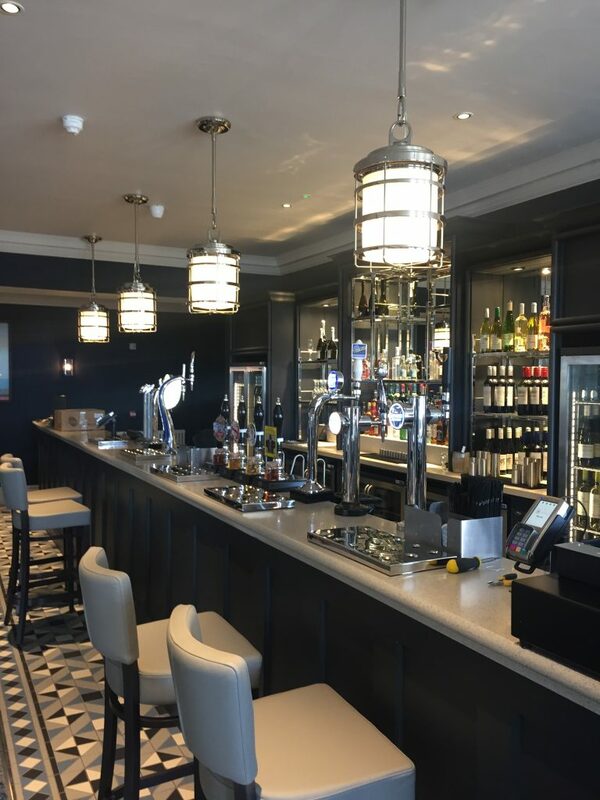 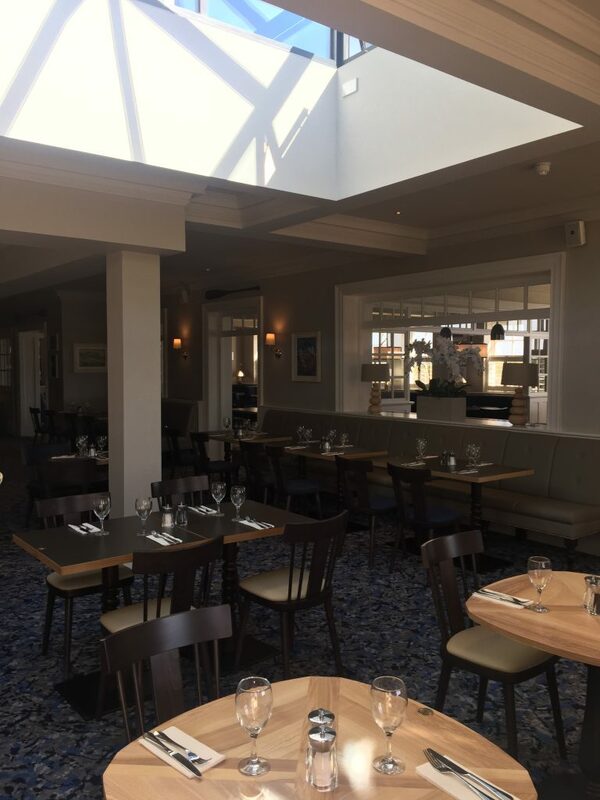 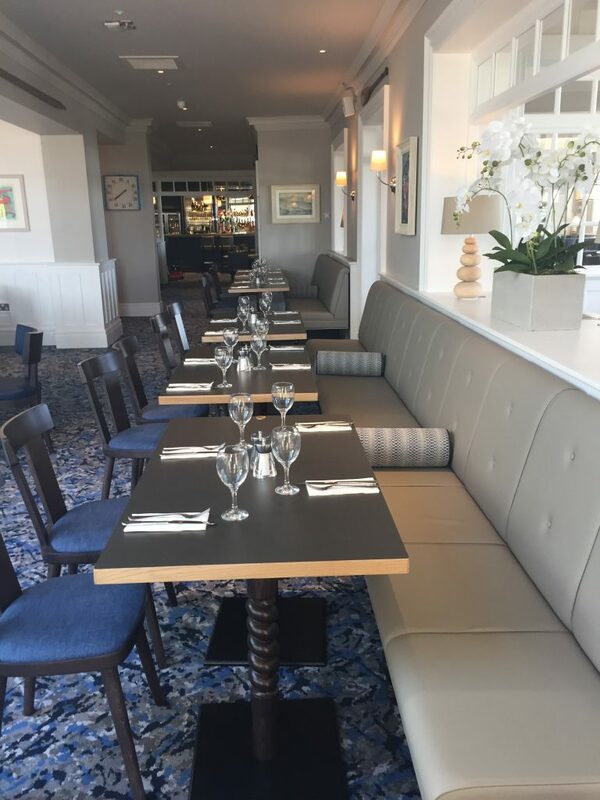 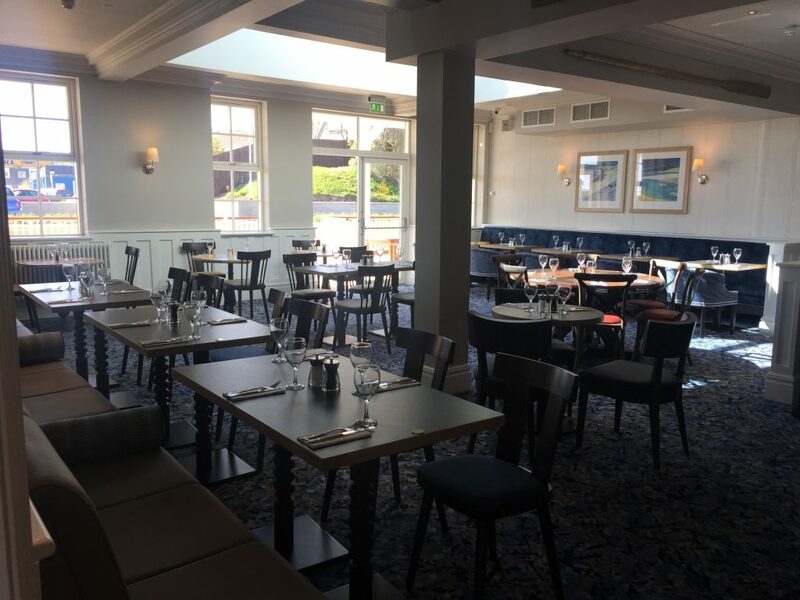 Sir John Fitzgerald’s £2.4m conversion and refurbishment of the Briar Dene public house in Whitely Bay, Tyne and Wear opened for business in 2017. 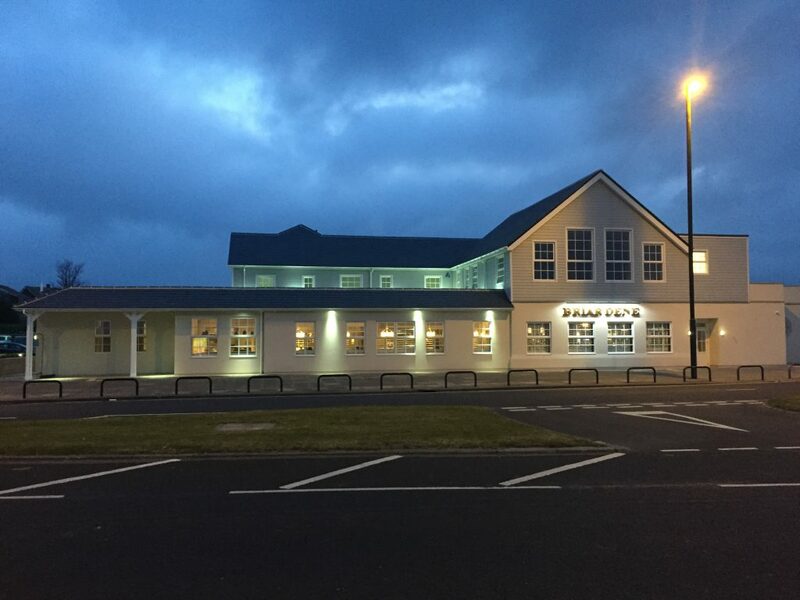 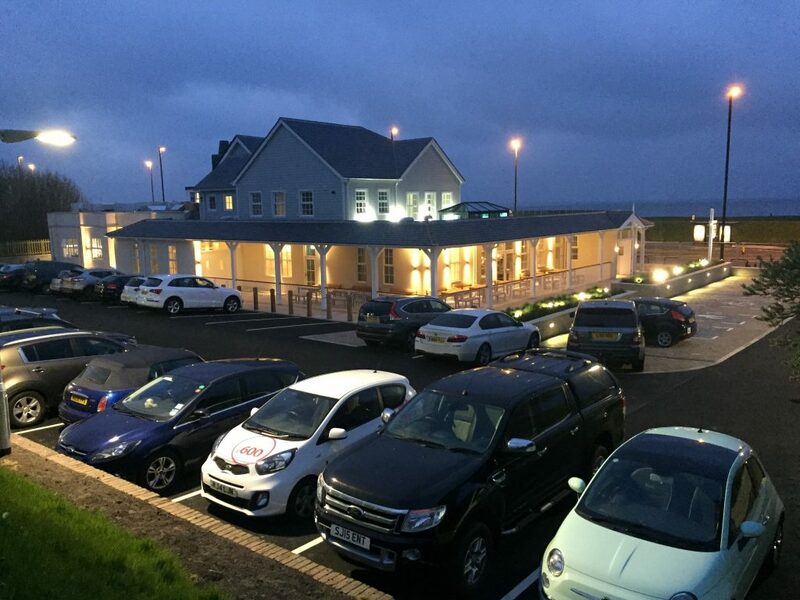 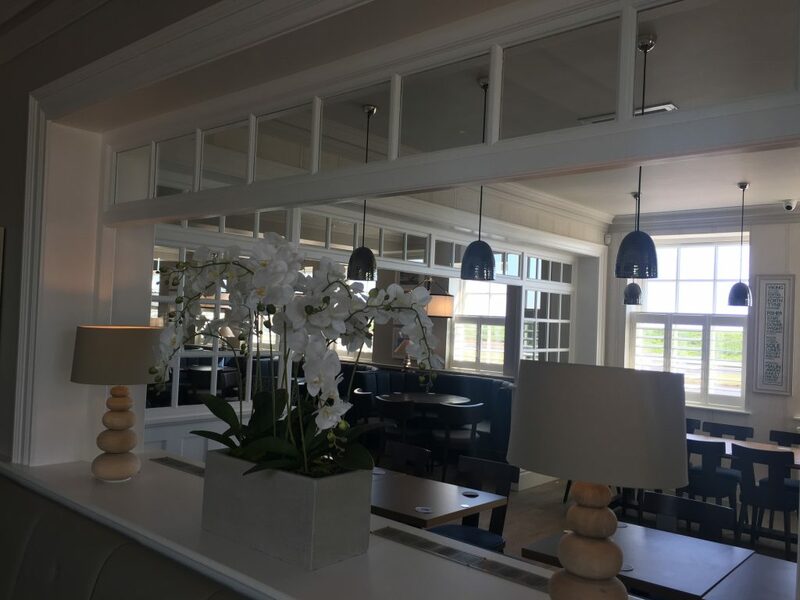 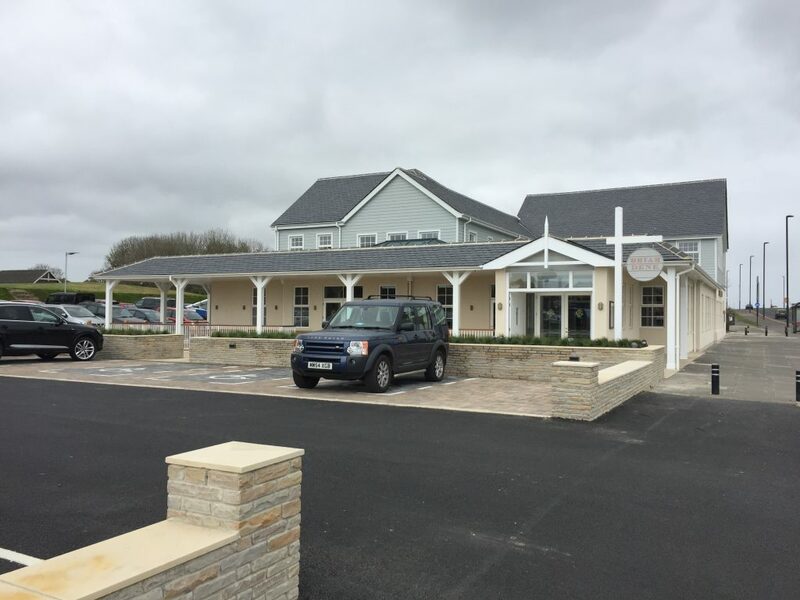 Enjoying a superb sea-facing location on the Links this popular pub has undergone a major refurbishment involving the total internal remodelling of the existing building into a family restaurant and pub with a Fish Bar for take-away meals to the rear. 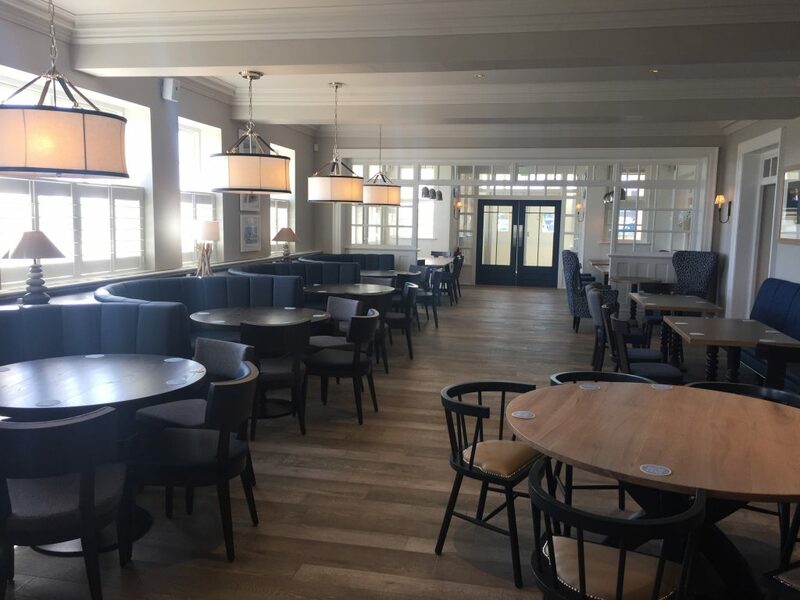 A new catering kitchen and back of house provision were incorporated and extensions dating from the 1950’s and 1960’s have been demolished to restore the pub to its original form. 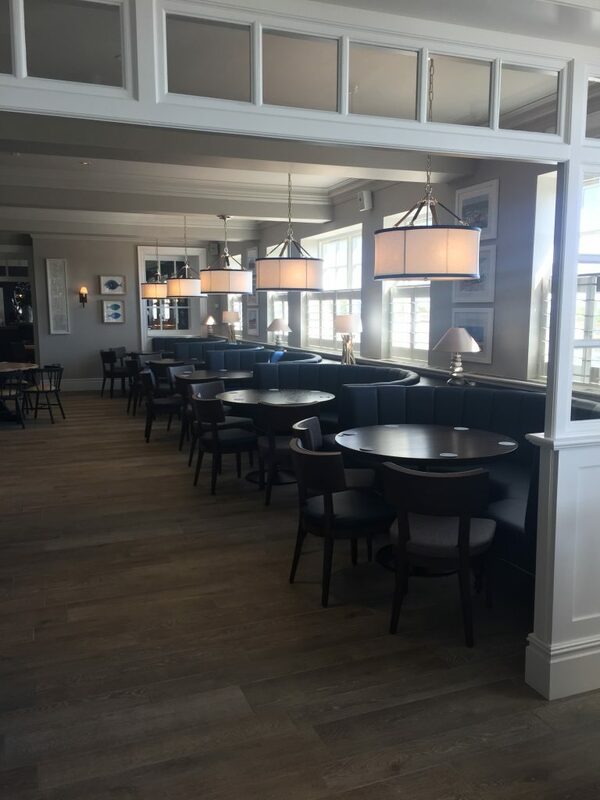 The interior has been designed to incorporate a range of light and airy spaces for dining and relaxation. 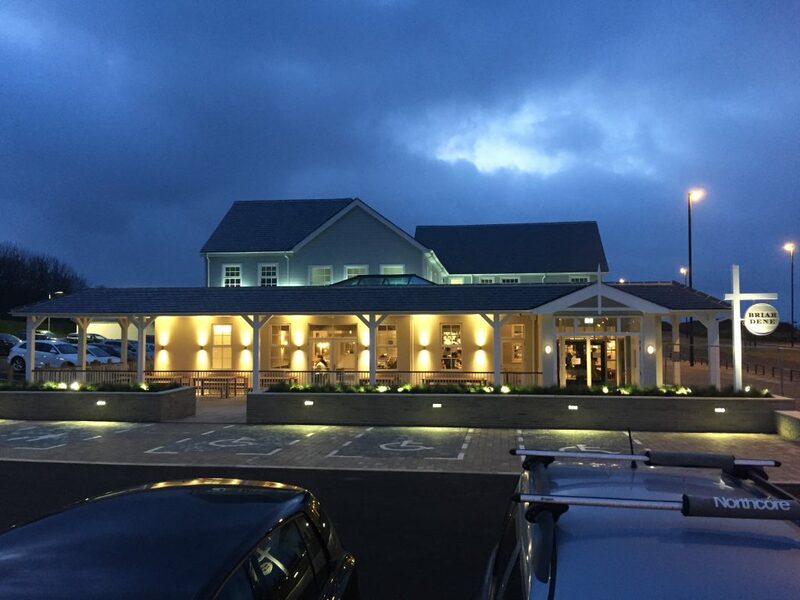 Externally, a hard landscaped south west facing beer garden and veranda gives even more room to customers whilst the exterior has been completely transformed with newly composed facades including timber effect boarding to reflect the clapboard style of New England seaside properties.